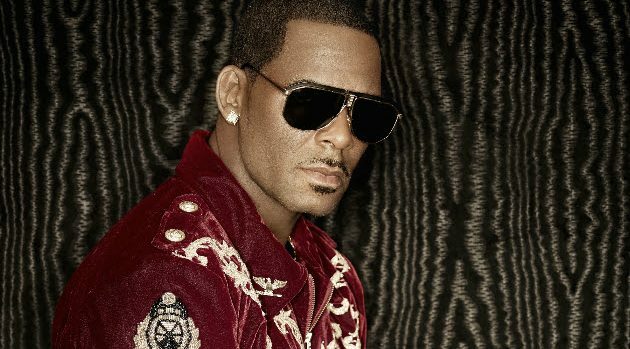 Randee St. NicholasOn Saturday, R. Kelly gave fans a tour, via social media, of one his Atlanta homes that was recently robbed. In the video he goes on to show several parts of the home, including his living room and what appears to be a recreation room, which have been ransacked. As previously reported, a woman who works for the singer discovered in November that a home Kelly rents in Johns Creek, a suburb of Atlanta, had been cleaned out entirely, with the thieves taking everything from furniture to a diamond-encrusted hoodie. After the discovery, police in Fulton County, Georgia searched another of Kelly’s homes in the area and found everything missing there too, including televisions, couches, chairs and tables. Police said that earlier this month they encountered an individual who said he had been hired by the singer to move out the furnishings and sell them because the singer was relocating to Chicago. But Johns Creek Cpt. Chris Byers. told ABC affiliate WSB-TV that the man, identified as Alfonso “Doc” Walker, was allegedly involved in a scheme to sell the missing items to the highest bidder, room by room. Police said Walker was supposed to turn himself in on Tuesday, but did not. On Friday, police reportedly issued an arrest warrant for Walker on charges of burglary and theft. They say Walker used to work for Kelly doing odd jobs.